ROME - Michele Ferrero, the world's richest candy maker whose Nutella chocolate and hazlenut spread helped raise generations of Europeans and defined Italian sweets, died on Valentine's Day, the company said. He was 89. Ferrero, who had been ill for several months, died Saturday in Montecarlo where he lived, surrounded by his family, the company said in a statement. Ferrero was the patriarch of the eponymous family empire best known for its Nutella and Ferrero Rocher chocolates. The company's products also included Tic Tacs and the Kinder line of products - including the eggs beloved by children for the treat inside. Ferrero's father, Pietro, started making Nutella when cocoa was still rationed during World War II, Forbes noted in ranking Ferrero and his family 30th on the list of the world's richest billionaires in 2014, worth $23.4 billion. The company was one of Italy's most successful, a prime example of the "Made in Italy" brand of food and luxury goods that have defined the private sector in post-war Italy. Italian President Sergio Mattarella praised Ferrero as one of the leaders of Italian industry, "always ahead of his time thanks to innovative products and his tenacious work and reserved character." 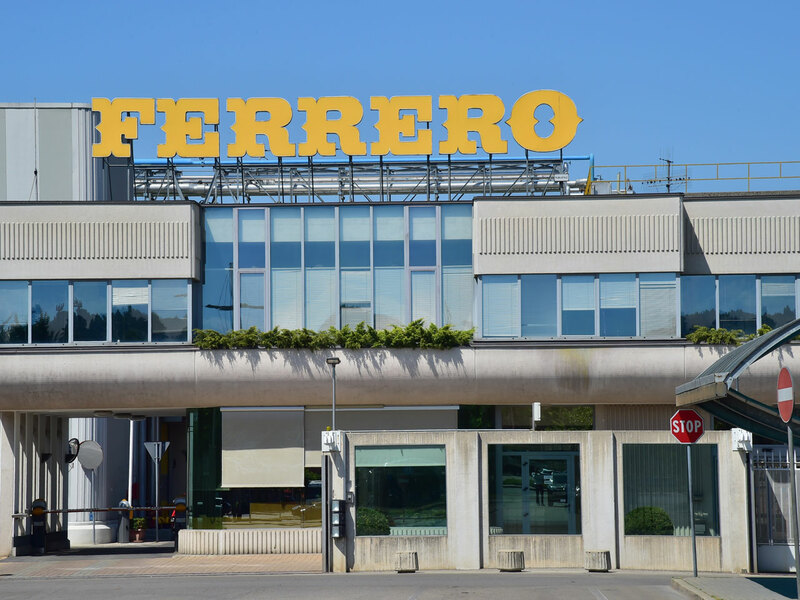 Pietro Ferrero opened his first chocolate laboratory in Alba, in Italy's northwest Piemonte region, in 1942. The business passed to Michele upon Pietro's death in 1949. Michele Ferrero developed Kinder chocolates in 1968, Tic Tacs a year later and Ferrero Rocher in 1982, according to a biography provided by the company. Eventually, Ferrero intruced the Ferrero Rocher chocolates in Europe and by 1985 began selling them in the United States, according to the company's website. By 1997, Michele Ferrero handed over the running of the company to his two sons, Pietro and Giovanni. Pietro Ferrero died in 2011 of a cardiac arrest, leaving Giovanni the sole CEO. Survivors include Ferrero's wife, Maria Franca, and Giovanni. A wake was scheduled in the Alba factory and the funeral was scheduled for the cathedral in Alba, the company said.